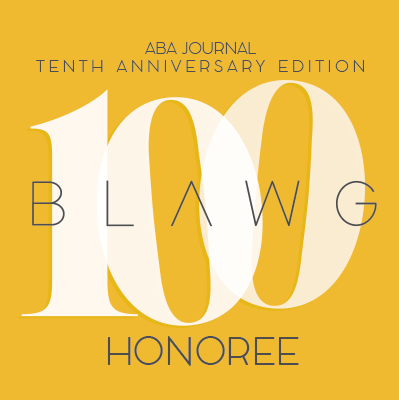 In a case of first impression, an Alabama federal court ruled that federal statutes and regulations governing Institutional Review Boards do not preempt Alabama’s peer-review privilege. The court also ruled, in another first-impression issue , that a University of Alabama-Birmingham IRB fell within the scope of the peer-review privilege. Looney v. Moore, 2014 WL 1877596 (N.D. Ala. May 12, 2014). You may review the decision here. 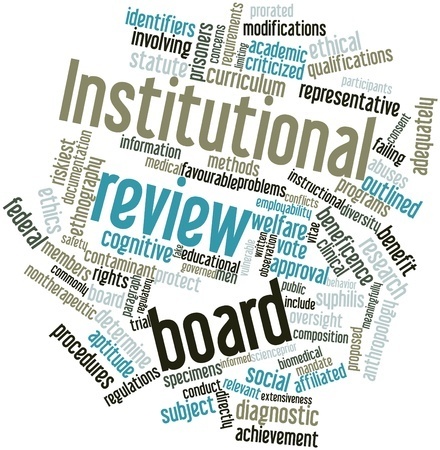 An Institutional Review Board is a committee established by a medical entity that approves, oversees, and reviews biomedical and behavioral research involving humans. IRBs essentially serve as ethical review boards overseeing clinical trials regarding, for example, new pharmaceuticals or medical devices. The HHS Secretary mandates that entities conducting biomedical or behavioral health studies implement an IRB. See 42 USC § 289. It may not appear that IRBs fall within the scope of a traditional peer-review privilege because it does not provide quality-assurance reviews of adverse medical-treatment events. Some courts have found that state peer-review privileges do not cover IRBs. See PJ v. Utah, 247 FRD 664 (D. Utah 2007); Esdale v. Am. Cmty. Mut. Ins. Co., 1995 WL 263479 (N.D. Ill. May 3, 1995); Konrady v. Oesterling, 149 FRD 592 (D. Minn. 1999). Other courts have found the opposite–that state peer-review privileges cover IRBs. See, e.g., KD v. US, 715 F. Supp. 2d 587 (D. Del. 2010). At issue in the Looney case was whether UAB’s IRB failed to obtain patient consent to a clinical research trial performed on premature infants with low birth weights. The court determined that UAB’s IRB qualified as a “quality assurance agency,” and, as such, the peer-review privilege covered the requested IRB documents. The plaintiffs, however, argued that interpretation of the peer-review privilege’s scope was irrelevant because federal statutes and regulations governing IRBs preempted the privilege’s application. See 45 CFR Part 46. In a matter of first impression in the 11th Circuit, the court reviewed the applicable federal statutes and regulations, and found no intent to preempt state peer-review privileges. Noting that “congressional and regulatory silence usually defeats a claim of preemption,” the court ruled that federal statutes and regulations do not preempt state peer-review privileges. The Political-Vote Privilege: Where Does Your State Stand?